AWD, Leather, Navigation, Paneramic Sunroof, Power Seats!! Blending the characteristics of a sporty crossover with the refinement of a luxury sedan, our 2015 Lincoln MKC Select is stunning in Karat Gold. Our Turbo Charged 2.3 Liter 4 Cylinder puts 285hp under your command with a smooth shifting 6 Speed Automatic transmission. You'll enjoy athletic handling and score near 26mpg behind the wheel of our phenomenal Lincoln MKC! The crisp lines and sculpted physique of the Lincoln MKC Select are accented by a bold split-wing grille 18 inch alloy wheels, xenon headlights and LED taillights. The cabin greets you with a wealth of amenities such as ambient lighting, keyless ignition/entry, dual-zone automatic climate control, rear parking sensors and steering wheel-mounted controls. Relax in power-adjustable heated leather seats and access important information with the MyLincoln touchscreen, Sync voice controls and an impressive audio system with two USB ports, an SD card reader and satellite radio. Stability control, anti-lock disc brakes and airbags have been meticulously designed to keep you safe from harm. You'll also appreciate MyKey, which allows parents to set electronic parameters for when teenagers are behind the wheel. 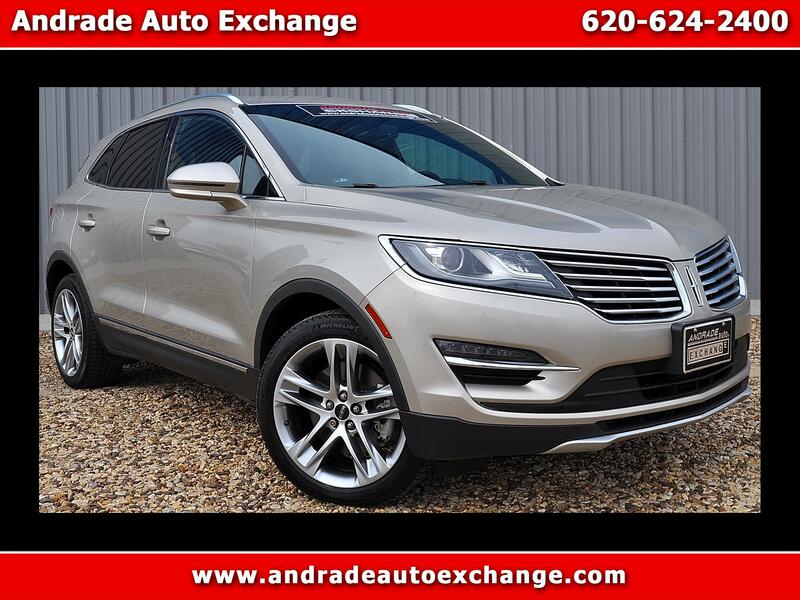 Our Lincoln MKC is a fantastic combination of performance, reliability, and style and will serve you well! Print this page and call us Now... We Know You Will Enjoy Your Test Drive Towards Ownership!